Question: We are at a loss regarding how to report otitis media for a two-month-old baby. Our insurer has denied H67.2 (Otitis media in diseases classified elsewhere, left ear) and H66.92 (Otitis media, unspecified, left ear), so we are assuming that these are not age-appropriate. Can you advise? Answer: The ICD-10 manual does not include any specific codes for otitis media that are age-based, so you can use the most appropriate code from the manual based on the documentation. It’s possible that your payer doesn’t reimburse the codes you reported because it requires more specificity. In some cases, insurers will want to know whether the ear infections are acute or chronic, and whether they are suppurative, allergic, or based on another criterion. 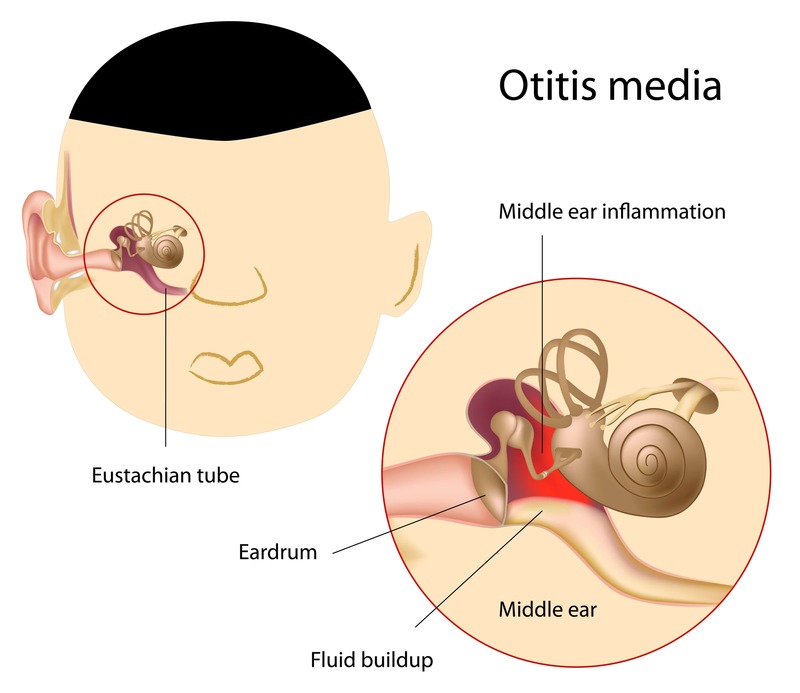 Therefore, if the documentation reveals acute suppurative otitis media of the left ear, you’ll report H66.002 (Acute suppurative otitis media without spontaneous rupture of ear drum, left ear) or if the patient has acute sanguinous allergic otitis media of the left ear, then you should report H65.112 (Acute and subacute allergic otitis media [mucoid] [sanguinous] [serious], left ear). Check your payer’s policy to determine whether it has specificity edits in place. If not, call your payer representative to inquire about the reason for the denial.